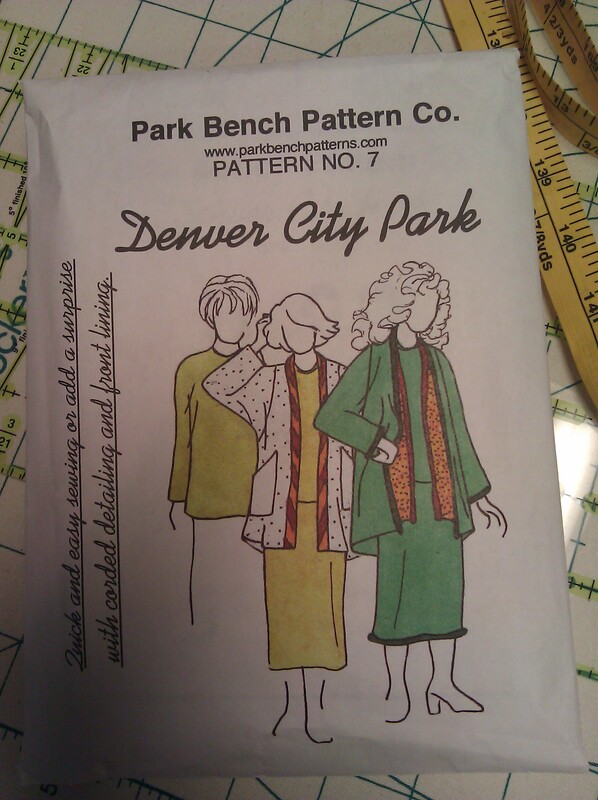 I spent a majority of the week working on a new Pattern from Park Bench Patterns, which i picked up at a sewing expo at some point. It’s been languishing away in my studio, and i finally decided to give it a shot. 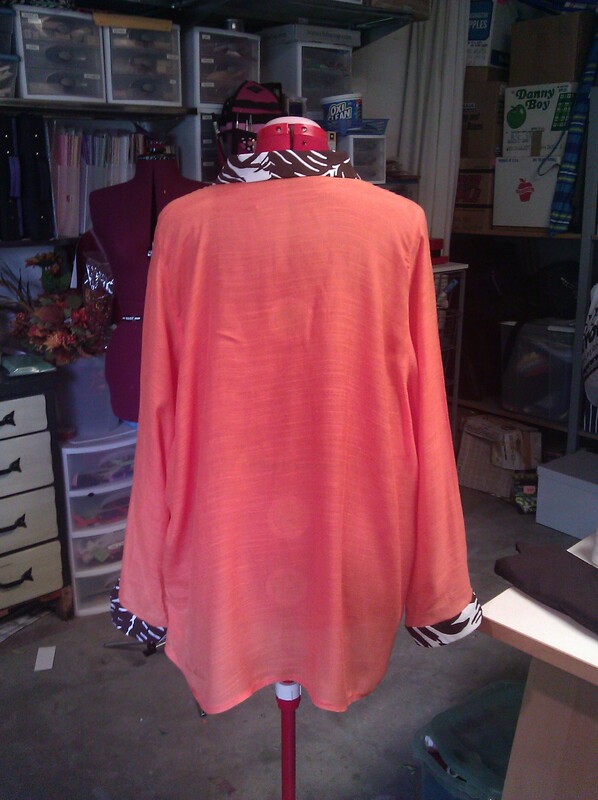 I wanted to make a lightweight “spring” type jacket, so i picked this gauzy orange (i heart orange). The material itself was a little too… drapey and made for some wierd angles, so i decided to do the collar and cuffs (which the pattern doesn’t even call for) with a pretty cotton print to give it SOME structure. eventually i had to nix the pockets, as they were pulling the sides down at a weird angle. I am definitely not in love with the finished product. 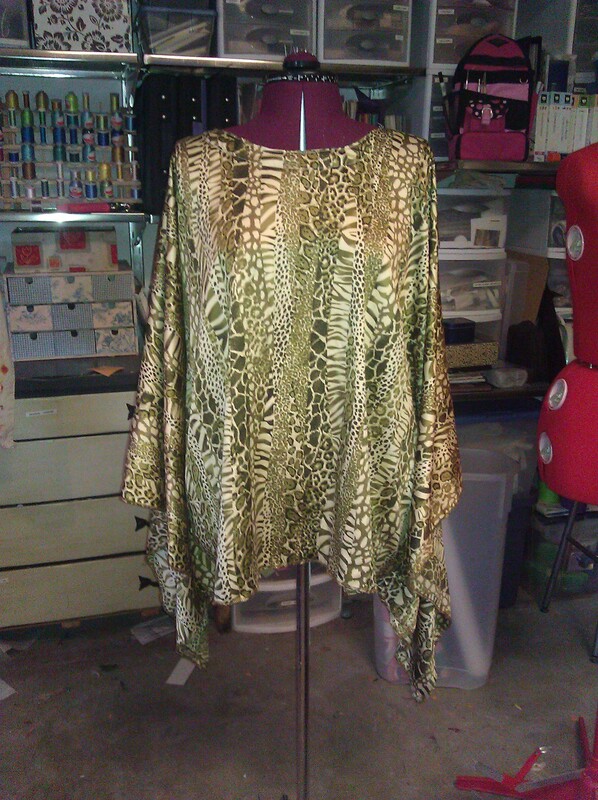 But perhaps it will find it’s way to a spring time outfit if i feel a need for a tad more cover up. I think i’d like to try this pattern again, but with a more solid material–possibly even a quilted material which might add some visual interest. I think i was visualizing more of a swing coat, which this most certainly is not. Perhaps i should try one of my swing coat patterns? palm—>forehead. 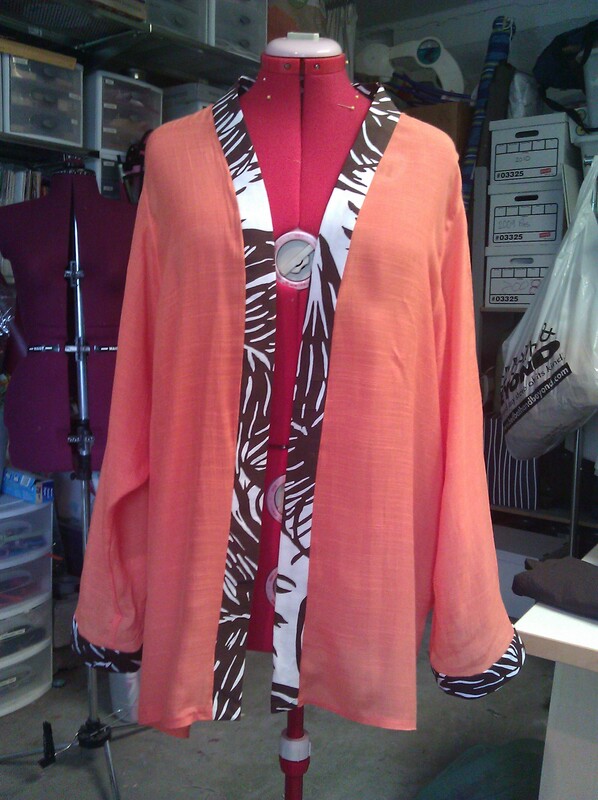 I also made this caftan top–not a real stretch for anyone who sews–fold over, create a neck (which i did with a facing) finish the edges and sew up two sides a determined length in from the edge, leaving two holes for the arms. 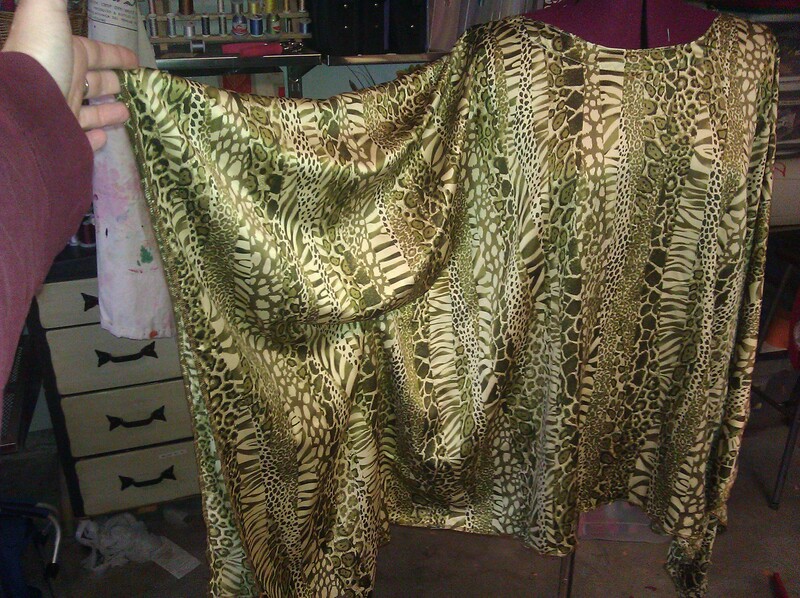 This material seemed to just call for a caftan, and i may have enough left over for a lil tank or shell. All three materials, i should add, i picked up at the Loft–across the street from Michael Levine (part of their complex) in the garment district in downtown Los Angeles. 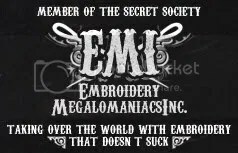 All fabric there is bought by the pound, and if yer willing to dig, you can find a few gems. 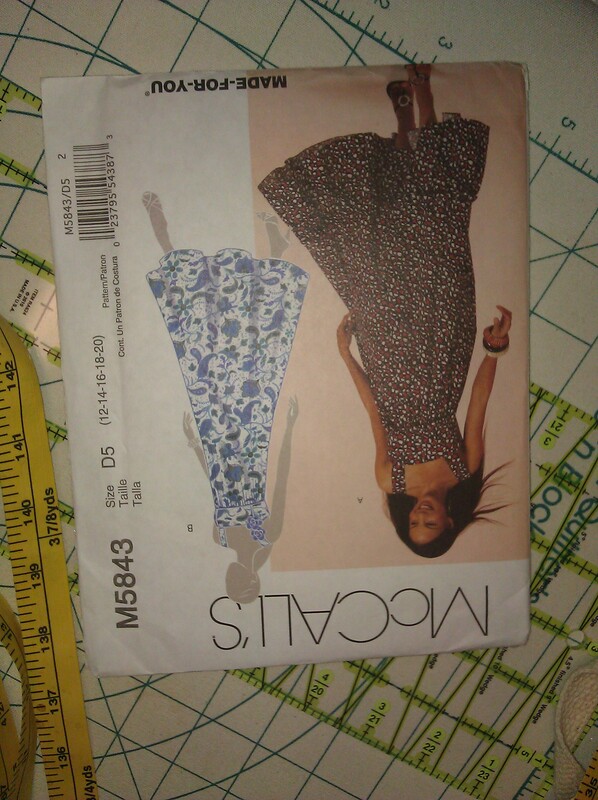 I am currently making that cotton print on the jacket into a sundress. I still have to fit the bodice, but after that its just ruffles and gathering. 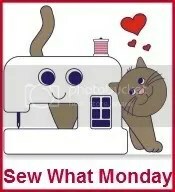 This entry was posted in sewing and tagged park bench patterns. Bookmark the permalink.